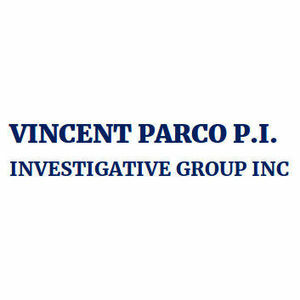 Vincent Parco P.I. Investigative Group is a private detective agency for all of your investigative service needs. We provide a full range of private investigation services, including asset, infidelity, matrimonial investigations and more in New York, New Jersey And Florida.